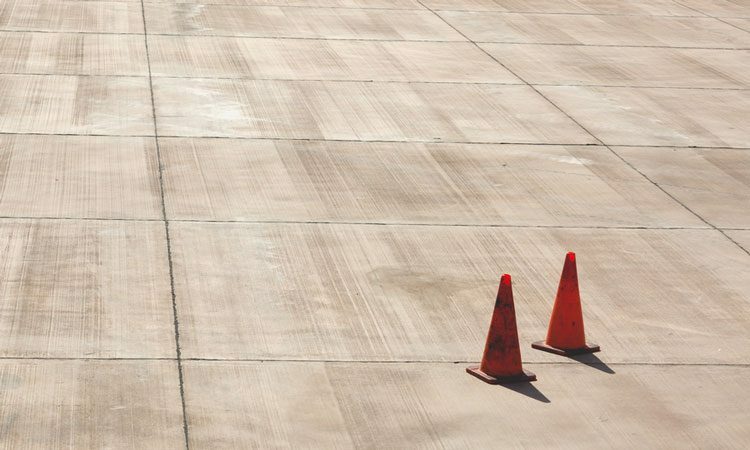 After his previous two articles on safety, Gordon Griffiths brings his safety series full circle as he aims to improve aviation safety, how it is recognised and how effectively it is implemented into the workplace. Over the past few weeks, I have expressed my opinions in what I consider is a realistic yet simplistic approach towards safety. My interpretation is aimed at improving aviation safety and how it should be recognised and effectively implemented into the workplace. In this instance, to guide and support airport management and staff from theory to day to day reality, with due recognition and acceptance of where responsibility and accountability lies. Furthermore, I have tried to promote the benefits of having in-situ an uncomplicated and yet an effective safety regime to promote continuous improvement. This clearly sits on the shoulders of management and staff to grasp and assimilate this aspect of every working day. When dealing with safety, it is implicit to find it rewarding. As we are fully aware, safety does not have opening hours, it is 24 hours a day, seven days a week and 365 days a year, year on year. Standard: Any specification for physical characteristics, configuration, matériel, performance, personnel or procedure, the uniform application of which is recognised as necessary for the safety or regularity of international air navigation. Acceptable Level of Safety performance to be achieved shall be established by the State. The state in which risks associated with aviation activities, related to, or in direct support of the operation of aircraft, are reduced and controlled to an acceptable level. Safety Management System (SMS) of an operator of a certified aerodrome, in accordance with Annex 14, shall be made acceptable to the State responsible for the aerodrome’s certification. 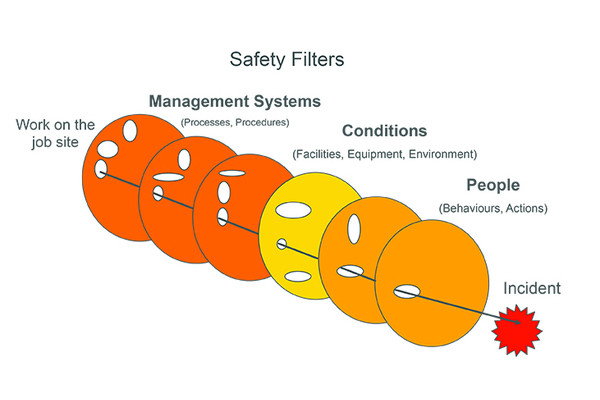 Safety Management System, a systematic approach to managing safety, including the necessary organisational structures, accountabilities, policies and procedures. Safety Performance Indicator (SPI), a data-based parameter used for monitoring and assessing safety performance. Safety Performance Target (SPT), the planned or intended objective for safety performance indicator(s) over a given period. Safety Performance (SP) a State or a service provider’s safety achievement as defined by its safety performance targets and safety performance indicators. Previously, I have written about Staff Development Programmes. This outlines the essential commitment by senior management, ensuring staff at all levels, hold the appropriate level of expertise, or, having been assessed, provided with a comprehensive training development programme. For such a programme to be effective it requires supervision, guidance, and specific exposure and understanding in meeting safety regulatory requirements. Similarly, I undertook the task of raising the importance of safety. This piece seeks ways of making safety more interesting, moving from a theoretical to a hands-on approach in bringing a sense of purpose as to why safety is critical through recognising the benefits but also the consequences if failure occurs. Moreover, it discusses what is meant by responsibility and accountability and how critical this is in achieving improved SPI results and meeting SPT benchmarks. This title brings closure to the previous two papers and completes this safety cyclical process. It is being able to recognise a potential safety issue and addressing it, that is what complements and supports an effective approach to safety. Staff do not fully appreciate the significance nor realise the importance of what continuous, albeit seemingly mundane inspections at the time achieve. It is an essential aspect in the drive and commitment when seeking to improve upon SPT & SPI. If recognition by supervisors and management in the importance of safety is overlooked and just assumed, there is potential for complacency. Technology provides system functionality, it is the approach which reduces failure through the adoption of Reactive, Proactive or Predictive practices that seeks to reduce the likelihood of a safety event occurring. Instructing on aviation subjects, safety is straight forward and needs to be made easy to understand, this is just common sense. The aim is to achieve ALOS through a continuous safety approach that brings meaning and purpose to what we ask, of our staff and third parties. For safety to be ingrained into an organisation, to be lived and breathed, safety must have meaning and a sense of purpose. The airfield agent who inspects the same piece of infrastructure daily needs to appreciate how vital this role is towards safety and should be empowered once trained, to make effective decisions when confronted with a safety related issue. When standards fall, attitude can become complacent and this is when the safety model below becomes a distinct possibility. Recording and reporting is essential, “if it is not written down, it doesn’t exist” is a very true statement for numerous reasons. When it comes to the various manuals, procedures and instructions, its quality which is required not quantity. We should seek to avoid situations whereby common sense and immediate rectification is discouraged and reporting is the only available method. It is fully understood that on occasions it is not always possible to do this, but when possible, it must be instilled within a sense of purpose. Promote to staff, the state of airside is under their responsibility, give them ownership to deliver safety, but also being conscious that accountability remains with the individual! Give some thought and try to avoid a “set agenda”. Make the agenda of interest by adding new subjects, e.g. a 10-minute presentation on a specific safety topic. Safety Performance Targets and Indicators. Must be realistic and achievable. There is no benefit in trying to exceed expectations and failing; 12, 18, 24 months is a realistic timeframe. FOD (foreign object detection) walkabouts is a common aspect of getting all departments involved whilst letting the behind the scenes departments witness what is involved and the scale of the infrastructure. FOD Hotspots adopts the approach of visiting key areas of FOD generation on a regular frequency. There are areas within the airport where the wind will create collection points, these can be visited to collect the debris two or three times per week. Get away from the desk for 30 mins and get involved, play your part and demonstrate commitment and support. FOD clean sweeps can be a weekly airside meeting at a specific area with the intent to walk x number of aircraft stands. Invitees should include those who participate in the safety meetings. What is needed as is for all FOD initiatives, is the wearing of a Hi-Viz tabard, gloves and a plastic bag. Simple! It is essential for the airport operator to display a professional approach to safety. We need to rise above the defeatist attitudes, the protagonists of how it used to be and grasp the situation with our own ability and intellect. Create meaning and purpose and bring a true sense of purpose and achievement to the working day. In my opinion, cleanliness is a significant indicator as to whether people care and take pride, if observed, I am comforted by my assumption that safety is also taken seriously. 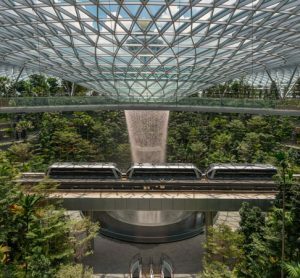 Look at the world’s best airports when you travel they illustrate my point perfectly. 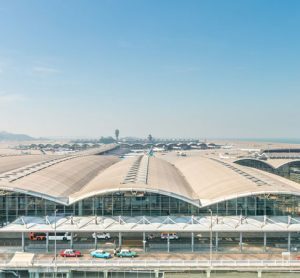 I have used the airside environment as an example, the same approach applies to terminal and landside operations and other departments who contribute substantially. In conclusion, as airports get bigger and busier the reliance on technology will become even more relevant. Staff numbers will increase proportionally but not necessarily to what we seek. I believe we need to develop staff along the same lines that we create the annual SMART objectives. Staff need to be encouraged to get involved and assume ownership. People are more than capable and need to be recognised as an integral part of the safety process, a vital link in the chain. We need to recruit and develop individuals who can think outside the box. 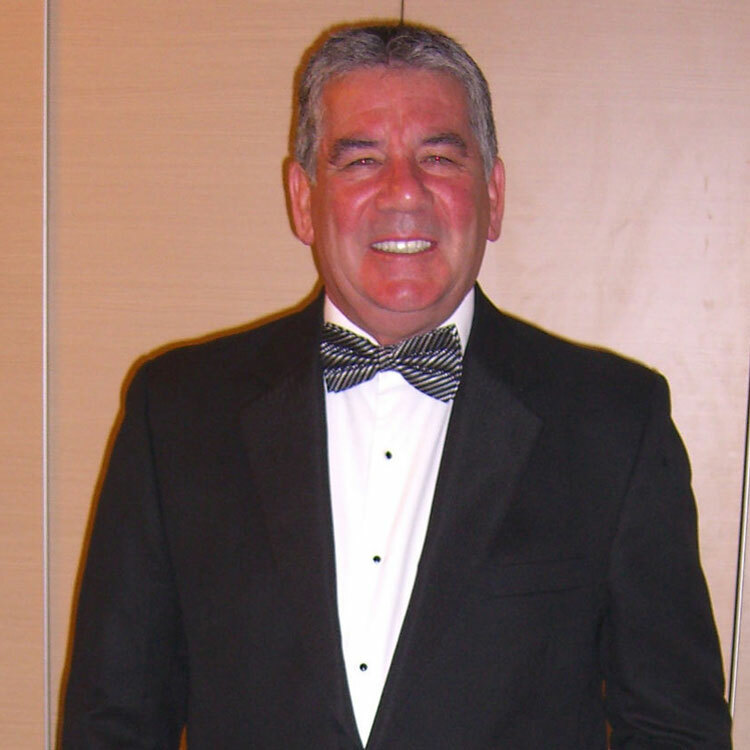 At the time in my formative years I did not at the time, fully appreciate how my career progression was influenced by individuals who guided me through with their passion for the industry and vividly recall those days. The advice I have never forgotten is: “You are not judged on what you say, but, rather, what you deliver”.